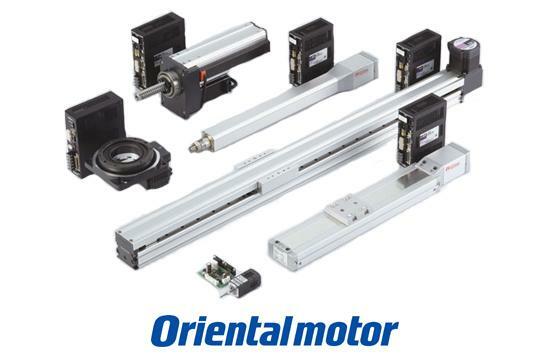 Oriental Motors’ Motorized Linear Actuators and Hollow Rotary Actuators offer versatility for accurately positioning loads up to 60 kilograms. The EZS II Series motorized linear actuator employs their AlphaStep stepper motor and controller technology for tuning-free closed loop operations. The EZS II ball screw system is ideal for fast, accurate linear positioning of large masses. Control Components is pleased to offer you Oriental Motors full line of rotary and linear actuators. 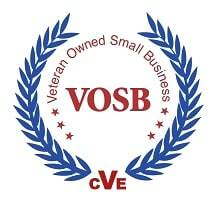 If you have any questions or would like more information please contact us or click the link below.